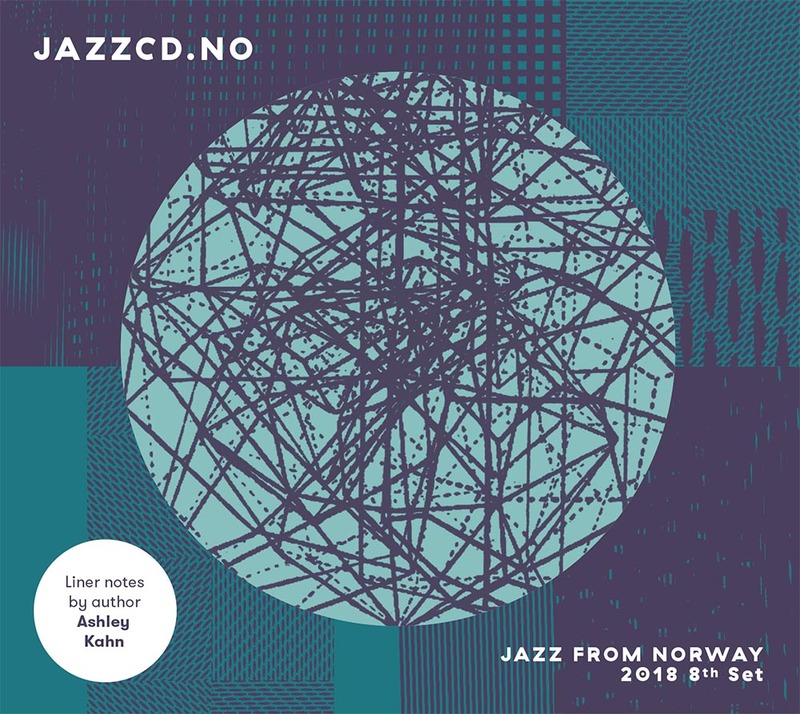 We proudly present volume eight of JazzCD.no. 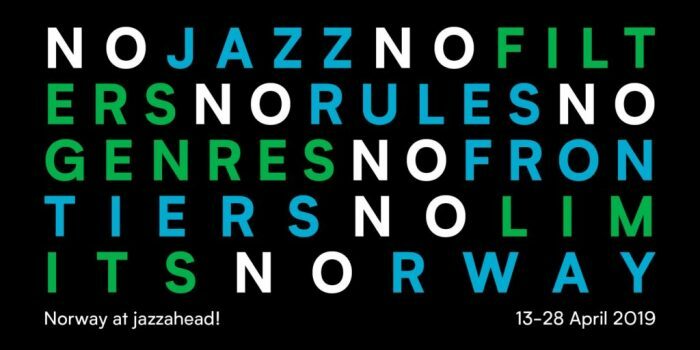 This compilation gives a good picture of the Norwegian jazz scene today, ranging from mainstream to more modern forms, and shows the variety, the versatility and the quality of jazz in Norway as of today. JazzCD.no is for promotional use only, not for sale. The first compilation was made in 2002. Volume 8, JazzCD.no – 8th set, is available from January 2018.